The TC-900 wireless transmitter series is ideal for punching video through walls or other objects when running cable is not possible, economical or convenient. Larger than it's "shrink wrap" cousin, the TC-900 series of transmitters are mounted in a metal case for improved EMI / RFI shielding and include a Rubber duck antenna to ensure a robust RF signal. The TC-916 outperforms 2.4GHz and 5.8 Ghz for wall penetration, mobile and bodycam applications. Separate receiver required- see below. 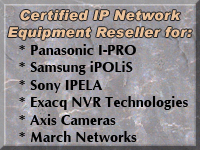 Plug in power supply and omni directional antenna are included. 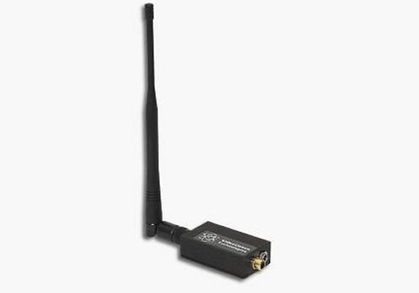 Note: All wireless transmission systems are designed for line-of-sight operation only (no obstructions between the transmitter and receiver) with the exception of the 900 Mhz series. Although the 900Mhz system will offer the highest opportunity for success, it is impossible for the manufacturer to tell how far this system will penetrate interior spaces. Many factors come into play such as wall thickness and density etc. As a result, Pro Security Warehouse will not accept returns unless the product is defective.